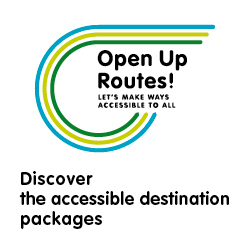 CCIAA RIETI: Tourism accessible Saber Project, 307 participants in the 6 training days – OpenUpRoutes! 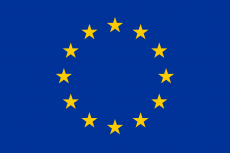 Are 307 the attendances registered in the 6 education days organized in Rieti and Cassino (FR) by the Special agency Centro Italia Rieti, a special agency of the Rieti Chamber of Commerce, as a partner of the European project Saber Universal. A project aimed at creating an accessible tourism offer along the Benedetto Way, improving facilities and services along the itinerary that crosses some of the most enchanting places in the province of Rieti. The objective of the free training sessions designed by the Centro Italia Rieti Special agency was to raise awareness among local tourism operators, service providers, students in the hospitality sector and all the operators involved, about the importance of accessibility for all who have particular needs in order to improve the overall quality of the products and services offered and to deepen the knowledge and skills in the various segments of the tourism industry. 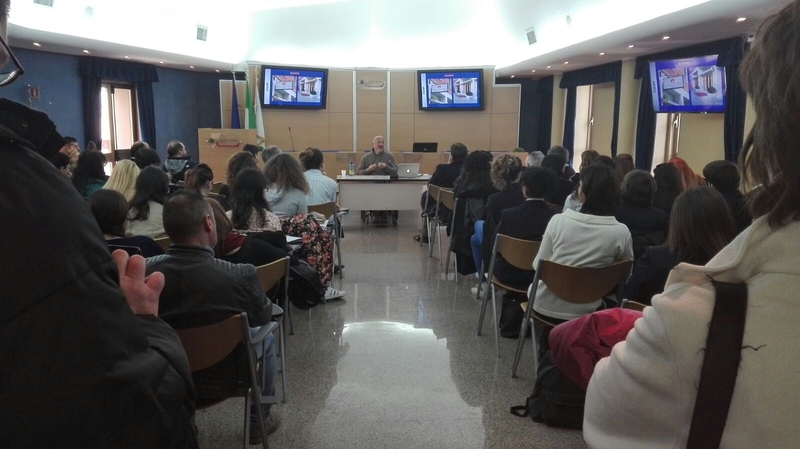 The training course that involved tourism professionals, professionals and students, completed in March in Rieti and in May in Cassino, has been divided into three main modules: 1) introduction to accessible tourism and its development potential; 2) guidelines for hotels and restaurants 3) guidelines for travel agencies and tour operators. Each workshop is constituted of 24 hours of theoretical and practical training. The questionnaires given to the participants showed a high level of satisfaction (37% very satisfied and 61% satisfied) which, in addition to witnessing the high qualitative level of the training activity, represent an important signal on the effectiveness of a path that has the objective of improving the performance of the tourism sector in the territories crossed by the St. Benedictine Path, with particular attention to a high potential development segment.